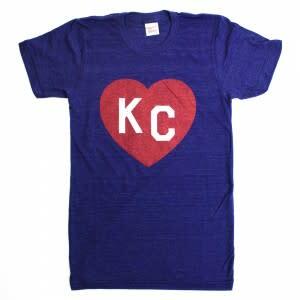 Traveling around town you&apos;re likely to spot more than a few passerby wearing a Charlie Hustle T-shirt. Like the shuttlecocks on the Nelson-Atkins&apos; lawn, think of Charlie Hustle tees as the sartorial equivalent of a Kansas City icon. Inspired by well-loved T-shirts you might find in a vintage shop, you&apos;ll want to wear it for years to come. New York and Los Angeles have long been the VIPs of the fashion world, but it&apos;s time for them to share the spotlight. Baldwin&apos;s selvage denim has gained national attention from Vogue and GQ and is a favorite of Jay Z. 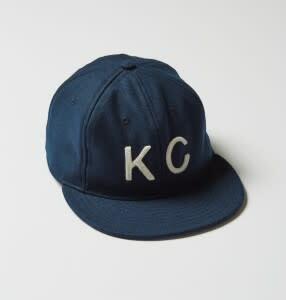 Its vintage-style KC hat is frequently sighted on funny man (and Overland Park native) Jason Sudeikis and locals alike. Stop by the shop and go home feeling like a star yourself in Baldwin&apos;s classically cool wear. 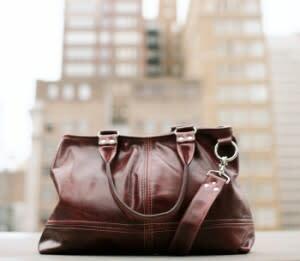 Designer Ami Beck&apos;s handcrafted line of leather handbags, Dolyn, is taken from one of her favorite names, Gwendolyn. Every bag is designed and constructed in Beck&apos;s Kansas City West Bottoms studio from genuine cowhide leather. The simple silhouette of each bag boasts variations in color and texture make each bag a one-off piece - TallulahBelle&apos;s, a gem of a boutique store, carries Dolyn (and other artisan-designed products). Scrupulous attention to detail and structure are propelling Niall&apos;s handmade timepieces to the forefront of the American-made luxury watch market. 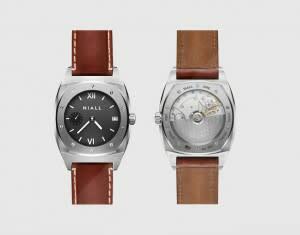 Niall, headquartered in Kansas City&apos;s Crossroads Arts District, combines American ingenuity with Swiss horology. The Niall watch is a favorite of Kansas City Royals manager Ned Yost, who was spotted wearing his custom version during the 2015 World Series games. Demand is so high that Niall has a 12-month wait list for retail partnerships, meaning you can only buy the watch at hometown jeweler Tivol. Excerpt from Visit OP Visitor&apos;s Guide, compiled by Kathryn Greene.